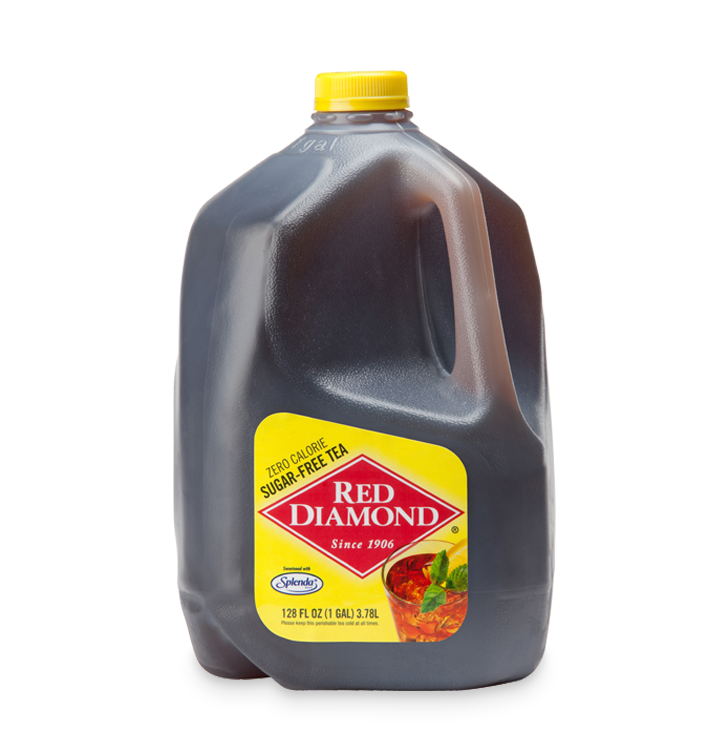 Expect perfection when you drink Red Diamond Tea, distributed by Hiland. 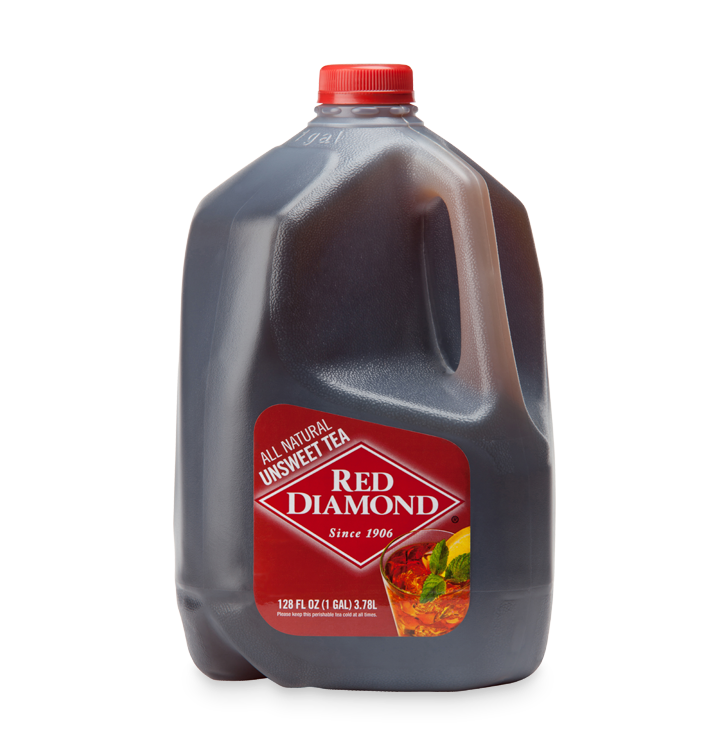 Made fresh from tea leaves — not mixes or powders. 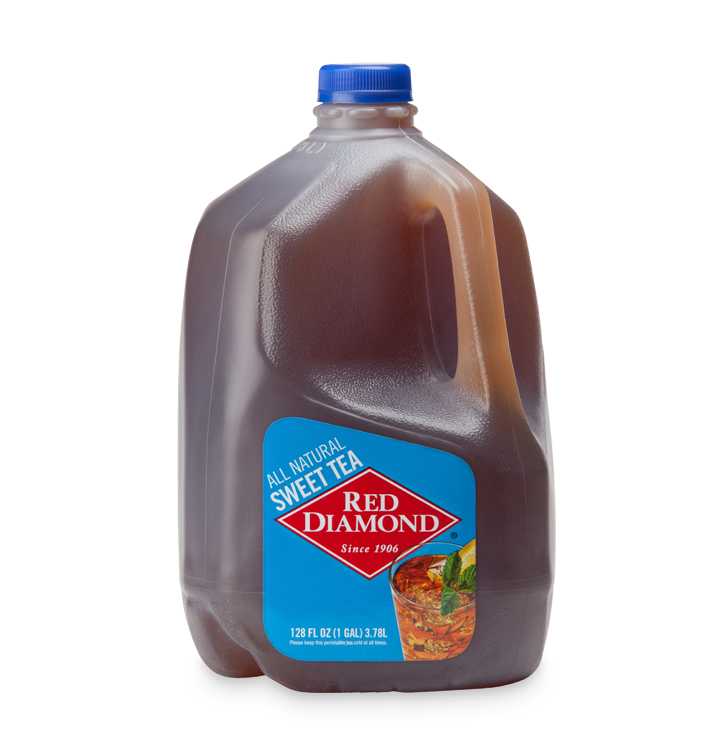 For unmatched purity and flavor, just look for the Red Diamond.